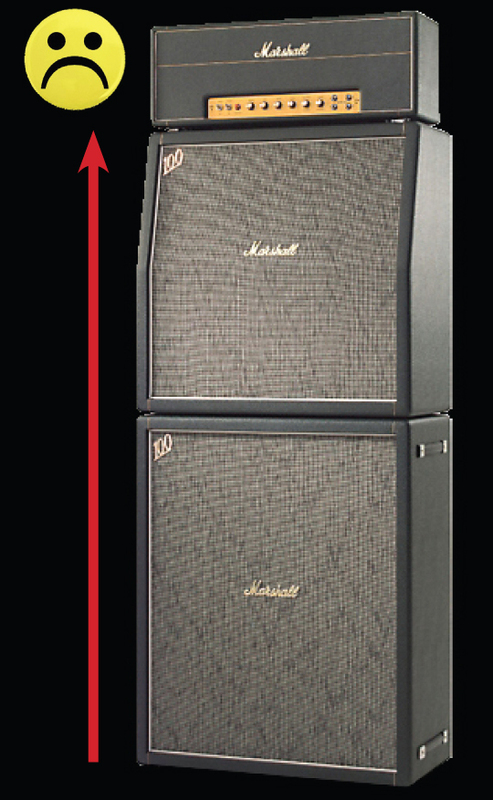 Sometimes PedalSnake users need a longer fanout length to to reach up a tall "amp stack", or over to a rack, or across a large pedalboard. Extensions can come in handy. (These can be used by non-PedalSnake users too). Custom order any length you need from Jack's Music Store in Corunna, MI. Mono 1/4" male to 1/4" female. Use the the 60" 21MF60 male-to-female for extending P-Lines, or any standard power supply cable. 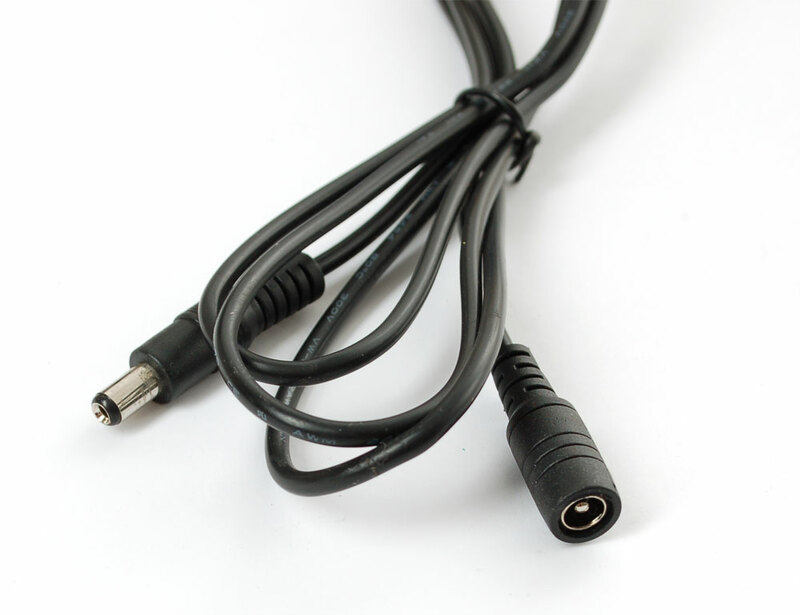 The 36" 21MM36 male-to-male can be used with SnakePOWER, or other power supplies with standard (2.1mm) female output jacks (like Pedal Power 2). NOTE Please note length given for the current stock. Pieces are not always 60" and 36".